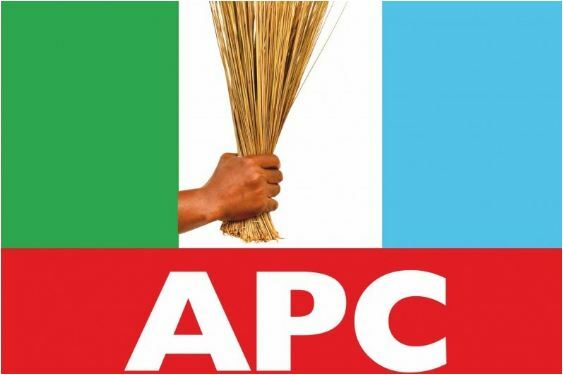 The All Progressives Congress (APC) has announced 24 governorship candidates of the party. They will slug it out with candidates of other parties next year February. Yekini Nabena, APC national publicity secretary, released the list in a statement on Friday. He said: “Following the Governorship Primaries of the All Progressives Congress (APC) held across the country, the Party’s National Working Committee (NWC) at its meeting held on Thursday, 4th October, 2018 ratified the reports of the various Electoral Committees. However, flag bearers in 12 others states will be know in the coming days.